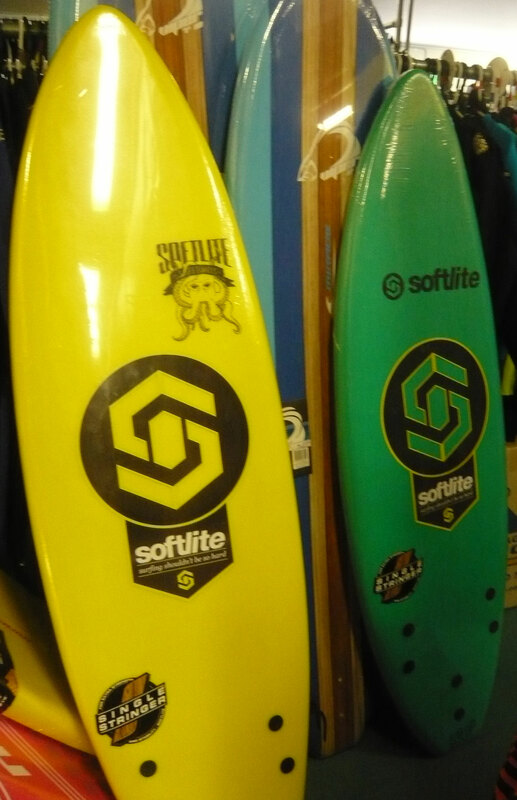 You’ll find a huge selection of softboards from brands like Softlite, Ocean and Earth, Hydra and Mad Dog. Our staff can help you find the surf gear that’s right for you. Unfortunately we don't currently carry any hardboards or SUP's in store but have a heap of accessories for them. Visit our Perth warehouse at 3/298 Selby Street, Osborne Park to check out the latest arrivals.